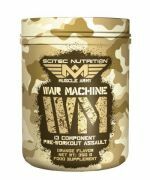 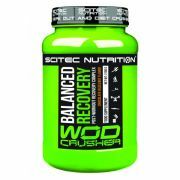 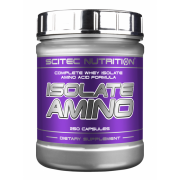 BCAA X (Scitec Nutrition), 120 капс. 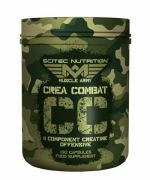 CLA (Scitec Nutrition), 60 капс. 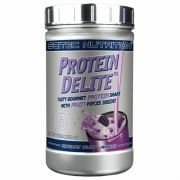 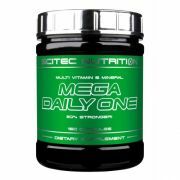 Mega Daily One Plus (Scitec Nutrition), 120 капс. 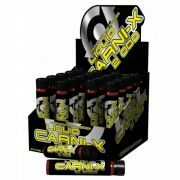 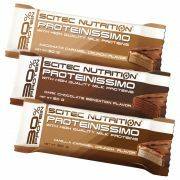 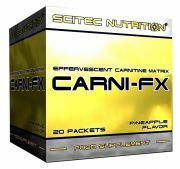 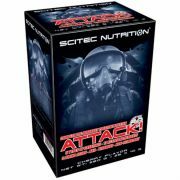 PFX (Scitec Nutrition), 120 капс. 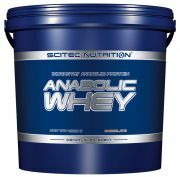 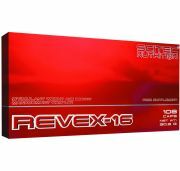 ReStyle (Scitec Nutrition), 120 капс. 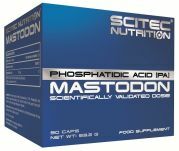 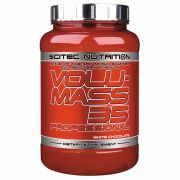 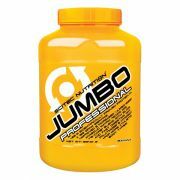 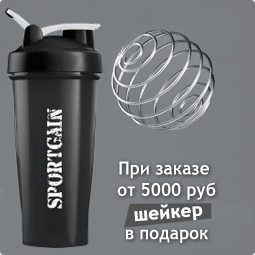 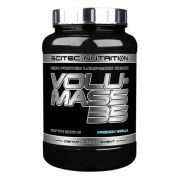 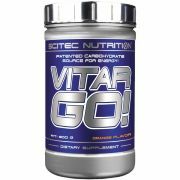 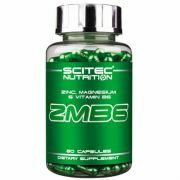 Tryptophan (Scitec Nutrition), 60 капс.